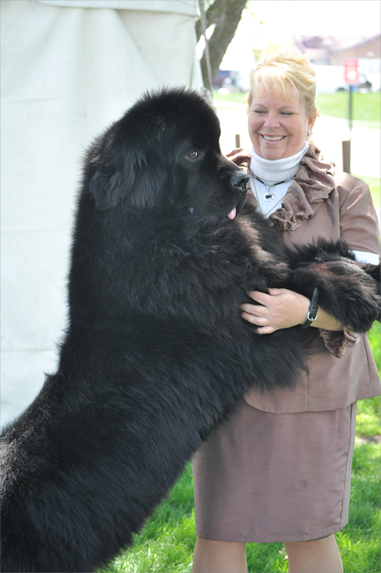 Avalon Bey Newfoundlands Kennel is owned and cared for by Laura Rader. My Kennel is established in the community of Vale, NC, which is nestled in the foothills of South Mountain in Western Piedmont of North Carolina. The Newfoundland dog is a very successful working breed with varied divisions for all dog owners. Thus, owners of all ages have an opportunity to achieve prestigious wins in several events, including conformation, water rescue, drafting work, therapy service dogs, obedience, tracking and agility. 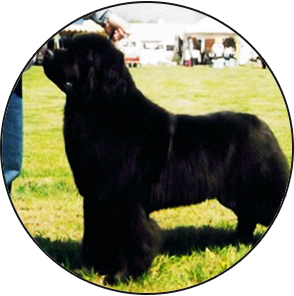 Avalon Bey Newfoundlands is proud to own and produce some of the greatest show dogs in recent times and achieving major wins in all Nationally recognized shows. National Specialty Winners. Top 20 Judges Choice Winners. Regional Specialty Winners. Westminster. Eukanuba. Obedience, Rally, Water Work, Drafting and Therapy. My dogs have brought so many wonderful moments allowing Avalon Bey to share our commitment and future to the Newfoundland breed. 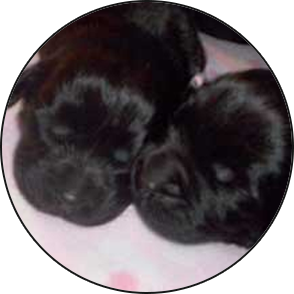 The challenge of change is always exhilarating our goals remain constant…to continue improving Avalon Bey Newfoundlands and to breed remarkable newfoundland dogs that everyone can enjoy. 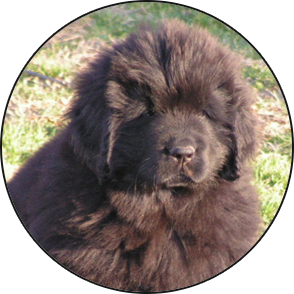 On the pages that follow, Avalon Bey Newfoundlands salutes some of the magnificent Newfoundland dogs we have produced and owned that has given us so many wonderful moments and enduring themselves to all of us.